We're adding support for Badges on our Android app! When students are awarded badges, they will receive notifications and be able to see their earned badges on their Android device. 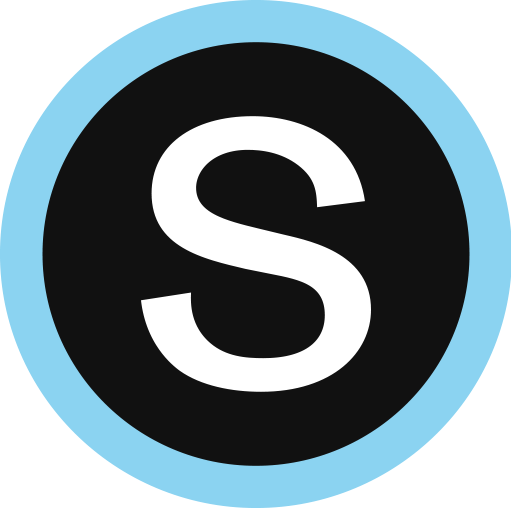 Educators will still award badges on the web version of Schoology. Engage your students on their Android devices as you award them badges for their achievements. They will receive notifications and be able to see all of their achievements directly on their device.